African Tradition is expressed through many different art forms, such as music, dance, art, sculpture and beadwork. These traditions are deeply ingrained into the whole African culture. Many African languages are “tone languages,” meaning that pitch level determines meaning. Oral tradition is very important in African culture, as it insures the passage of cultural practices from one generation to another. Listening is an equally important skill, which has been perfected by the traditional oral practices. Numerous songs and dances have been transmitted by word of mouth. Naturally, singing is very important to the African society because the melody and rhythm follow the intonation of the song text. The songs are often sung in call-and-response form. In West Africa, a griot is a praise singer or poet who possesses a repository of oral tradition passed down from generation to generation. They must know the traditional songs and must also be able to improvise songs about current events and chance incidents. Music is a form of communication and it plays a functional role in African society. 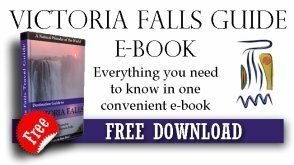 Songs accompany marriage, birth, rites of passage, hunting and even political activities. Music is often used in different African cultures to ward off evil spirits and to pay respects to good spirits, the dead and ancestors. Although the musical styles and instruments vary from region to region, there are some common forms of musical expression. The most significant instrument in African music is the African drum. It expresses the mood of the people and evokes emotion. The beat of the African drum is the “heartbeat of the community” and its rhythm is what holds the dancers together. Dance is an integral part of the African culture, and it utilizes symbolic gestures, masks, costumes, body painting and props to communicate. The dance movements can be simple or complex with intricate actions including fast rotation, ripples of the body and contraction and release. Dance is used to express emotion, whether joyful or sorrowful and it is not limited to just the dancers. Often spectators will be encouraged to join in. 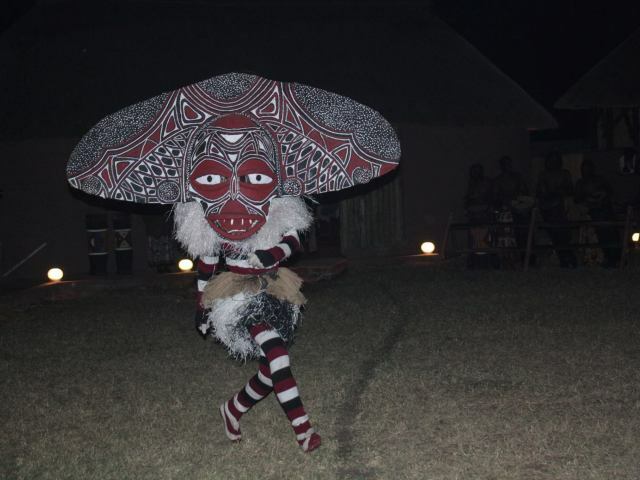 The African masks that are used in dances have religious, ceremonial and functional origins. The artist who carves the mask will ceremonially purify himself and offer prayers to his ancestors for guidance before he begins the actual carving of the mask. The African mask represents a spirit and it is believed that the spirit possesses the dancer as they wear the mask. The chosen dancer goes into a trance-like state in order to receive guidance and wisdom from the ancestors. The dancer will utter and moan the messages received and a wise man, who accompanies the dancer will translate the message. Although music and dance are extremely important African traditions and are very common forms of communication, many African people express themselves in other art forms as well. 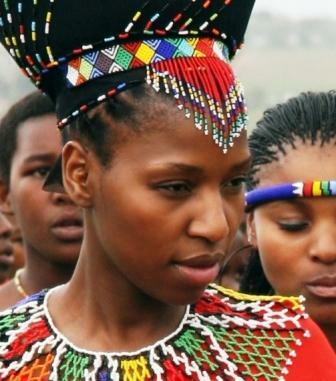 The Zulu people are well known for their intricate beadwork. The colour of each bead carries a specific meaning. The beads have been used to carry messages known as “ucu,” a Zulu term loosely translated as “love letters”. It is an African tradition for young girls to send a boy a beaded bracelet of different colours. The boy will court her for a while and at the appropriate time, he will ask her the meaning of the beads. Couples are usually freestanding figures of the same size, representing the importance of “two as one.” A male and female couple in African art usually depicts strength and honour rather than love and intimacy, as it is uncommon for African men and women to publicly display their affection. A mother and child couple can represent “mother earth” and her people or the strong bond between mother and child. The male figure with a weapon or animal, represent honour to departed ancestors. African men are often honoured in warfare and there is a great emphasis on weaponry in African art, as it depicts survival and power. When the stranger is represented in African art, it usually depicts someone from a foreign country or tribe that is not welcomed.